I know every morning you get into work and instead of actually doing work, you scroll the BBC goss column. That is not a bad thing, we all do it. 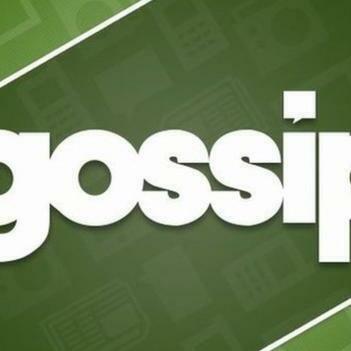 This podcast is a rapid countdown of the 10 most ridiculous and craziest transfer rumours from the BBC Gossip Column. The goss grapevine this week has thrown up stories about Messi, LCFC, Coutinho & much more. If you like this feature scroll down the podcast's history and you'll find plenty more POTG for your football ears.